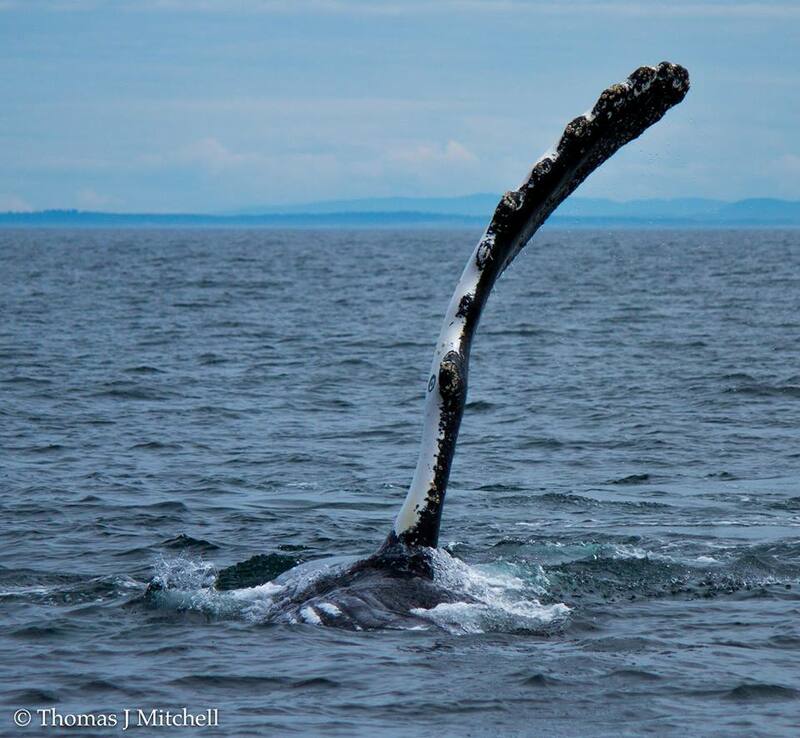 Sunny skies in the Victoria area brought the heat, making for perfect whale watching conditions. Our captains were excited to start the day and discover who was in the local waters! It wasn't long before reports of whales came in, another successful day! Biggs Orca (mammal eaters) are taking over the Salish Sea looking for other marine mammals to snack on, and will often celebrate after making a kill by breaching, tail slapping, and cartwheeling! The large amount of Humpback's are still feeding near the mouth of the Juan De Fuca Strait, its incredible to think about the amount of fish underneath the surface! Don't forget to use our promo code "whalesale" to get 15% off your next adventure!